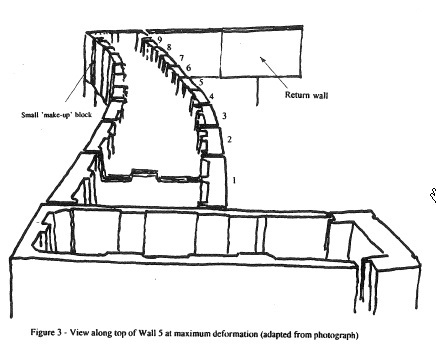 A series of deformation controlled tests on laterally loaded dry-stack walls without infill is described. 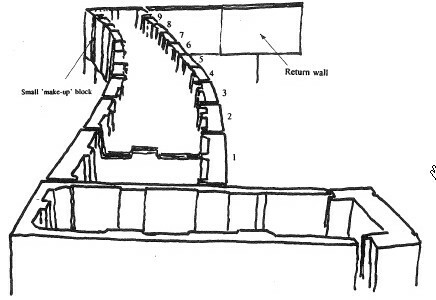 Contrary to some expectations, the walls resisted substantial loads, and returned almost to their original position on unloading. Individual block movements in x, y and z directions were measured to an accuracy of around 0.2 mm. The observed local behaviour is described and some possible approaches for analysis are outlined. It is concluded that dry-stack masonry without infill can be used in structural applications. An indication is given of the further research and development work required to achieve that objective.